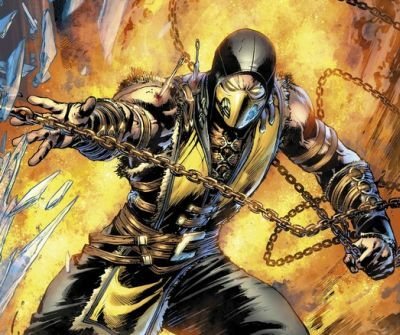 During their “DC DIGITAL: DOWNLOAD THIS!” panel today at New York Comic Con, DC Entertainment announced three new titles which will be published digitally beginning both this and next year including Mortal Kombat X, Wonder Woman ’77, and Fables: The Wolf Among Us. 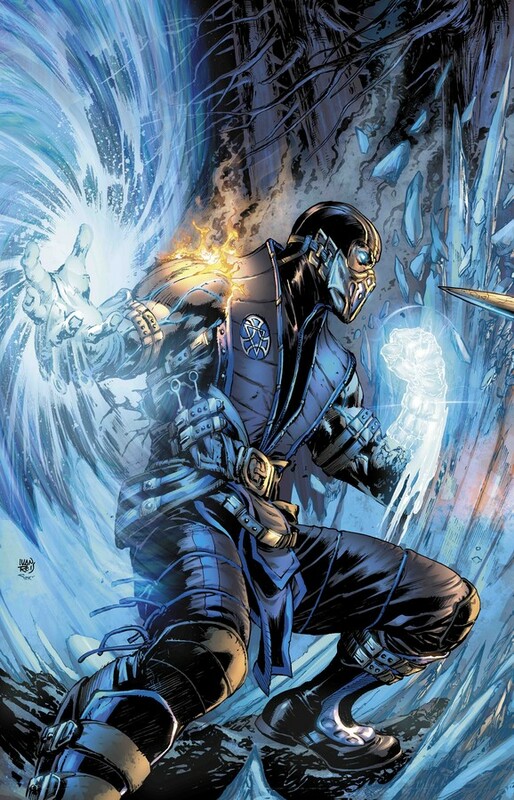 Mortal Kombat X will be written by Shawn Kittelsen with interior art by Dexter Soy and covers by Ivan Reis. 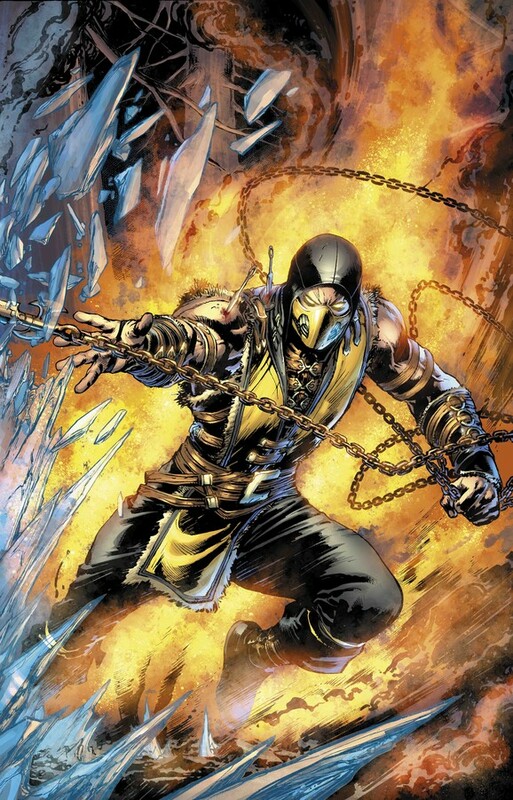 Set to debut in January of next year, the series will act as a prequel to the upcoming video game title of the same name and will feature many favorite characters and the next generation of Kombatants. 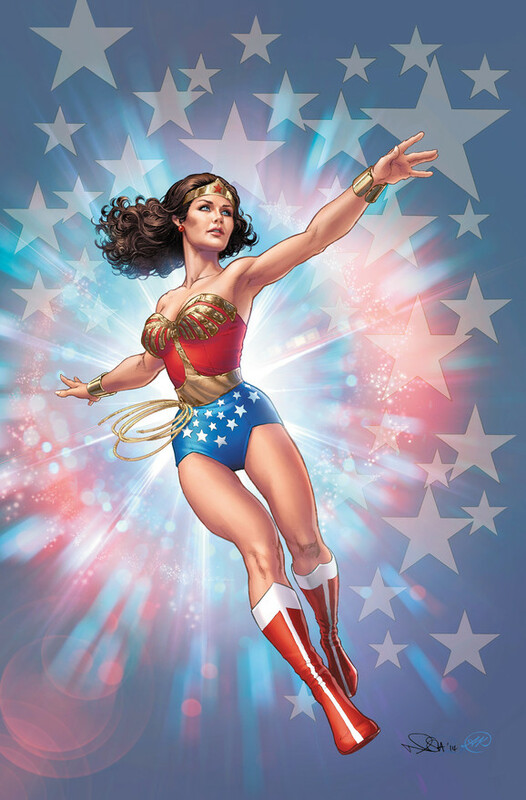 Following in the steps of Sensation Comics Featuring Wonder Woman and the Batman ’66 series comes Wonder Woman ’77, a continuation of the classic TV series starring Lynda Carter. The series will be written by Marc Andreyko with a number of artists, who will be named later, working on the interiors in addition to several covers drawn by Nicola Scott. The series will debut six consecutive weekly chapters this December and will be publshed in print in early 2015. 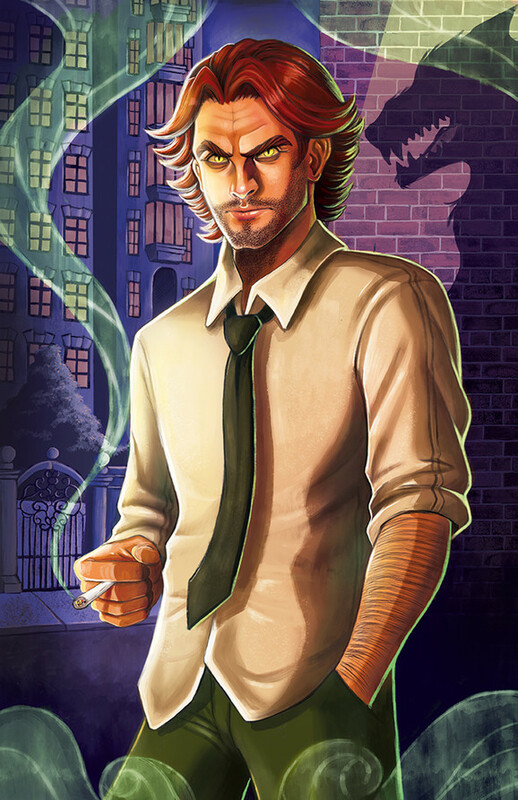 Finally comes Fables: The Wolf Among Us, based on the Telltale Games game and Vertigo series. The title will be written by Matthew Sturges and Dave Justus with art by Steve Sadowski, Travis Moore, and Shawn McManus. It will be published weekly beginning in December with print collections set to come in 2015. Check out the cover art for all of these projects below!